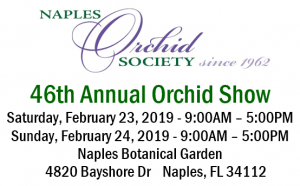 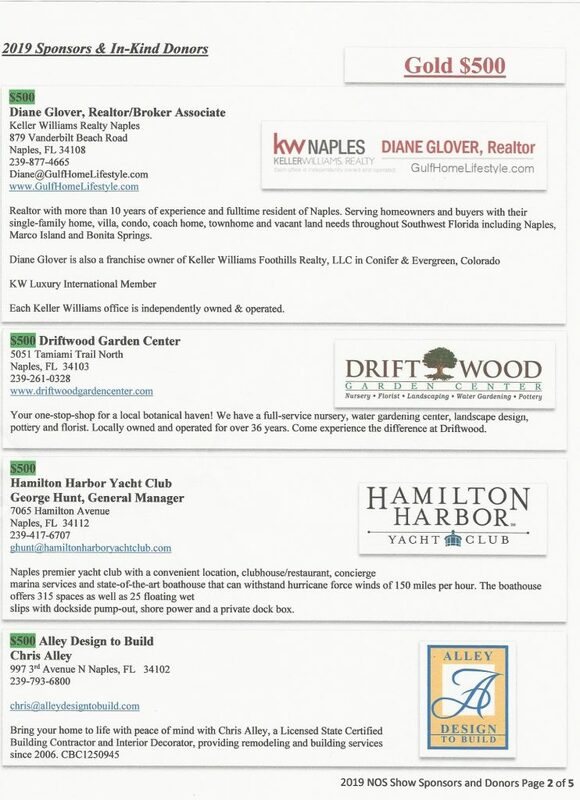 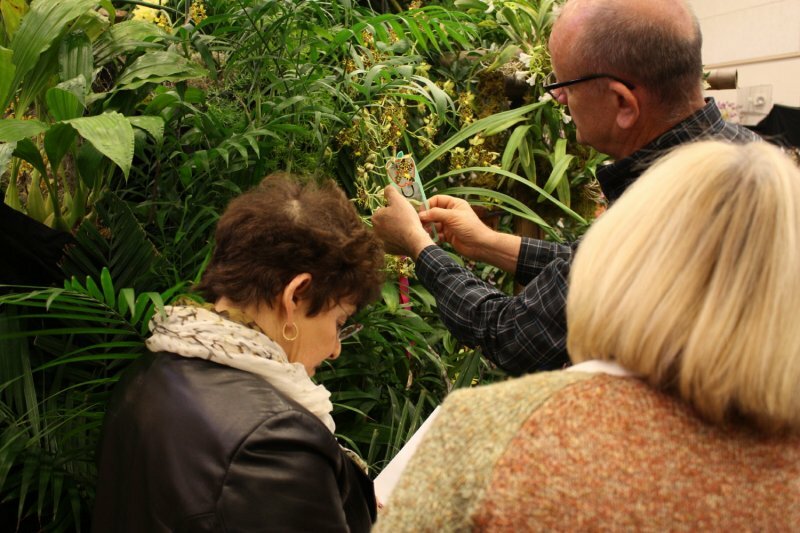 The 2019 Annual Orchid Show & Sale was held on February 23th and 24th at the Naples Botanical Gardens, 4820 Bayshore Drive, Naples, FL. 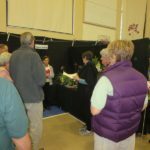 Show hours were on Saturday and Sunday from 9am-5 pm both days. 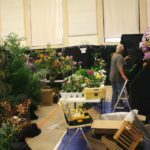 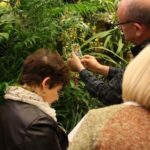 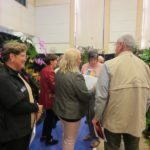 The theme for the 2019 show was ‘The Magic of Orchids’. 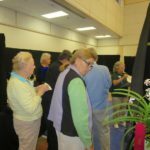 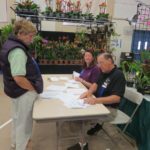 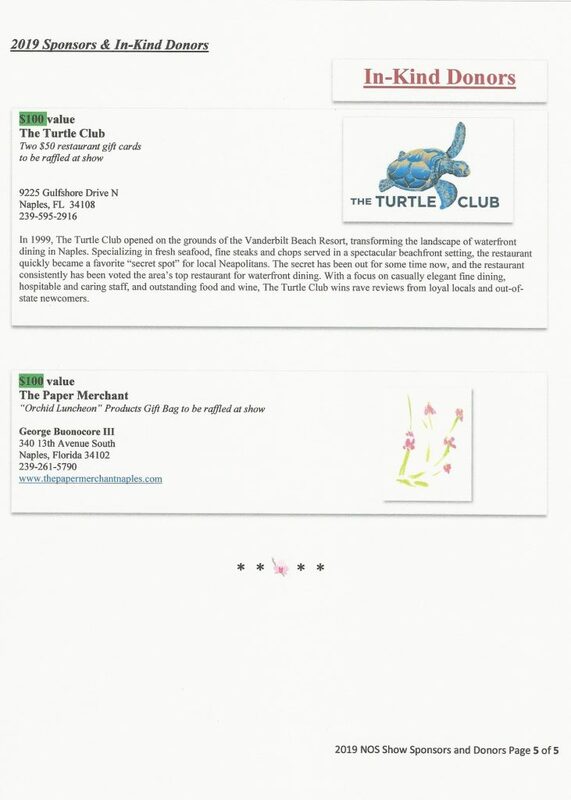 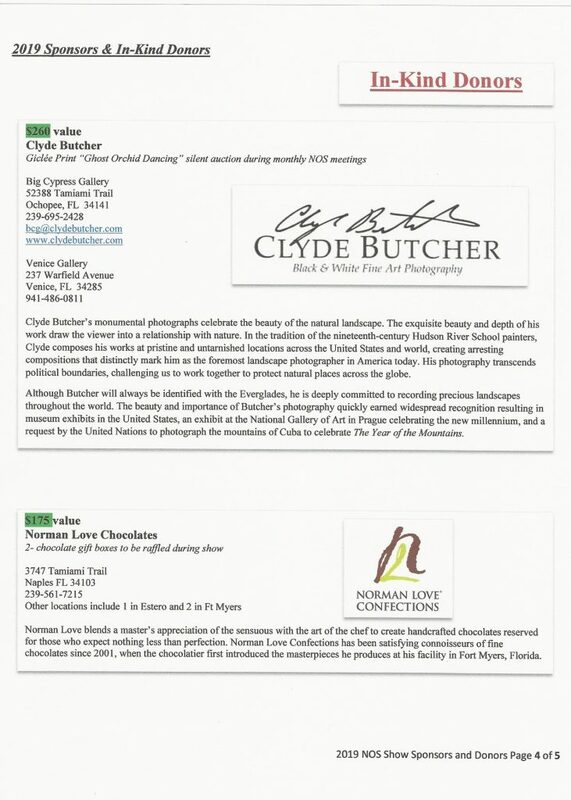 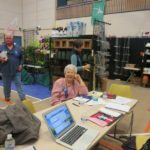 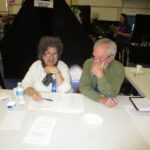 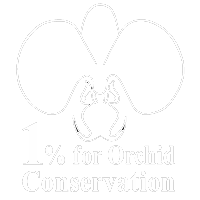 Admission to the show included our membership(s) in the Naples Orchid Society, the Naples Botanical Garden, or the normal entrance fees taken by the garden. 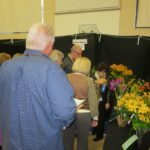 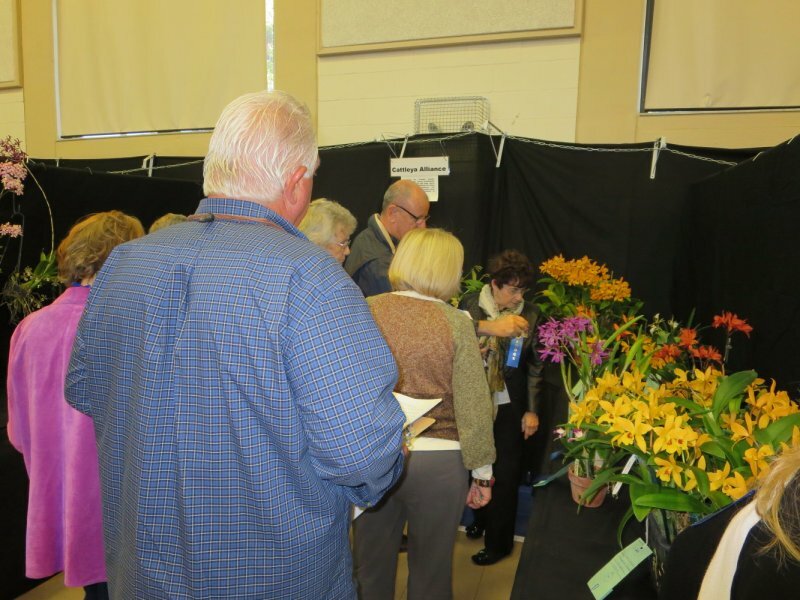 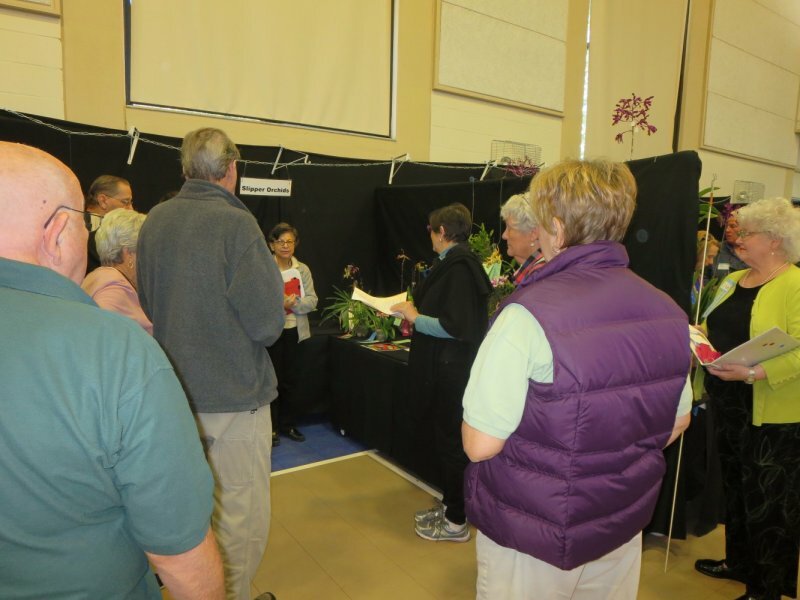 The show featured prize-winning orchids of many species and hybrids. 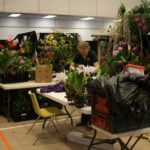 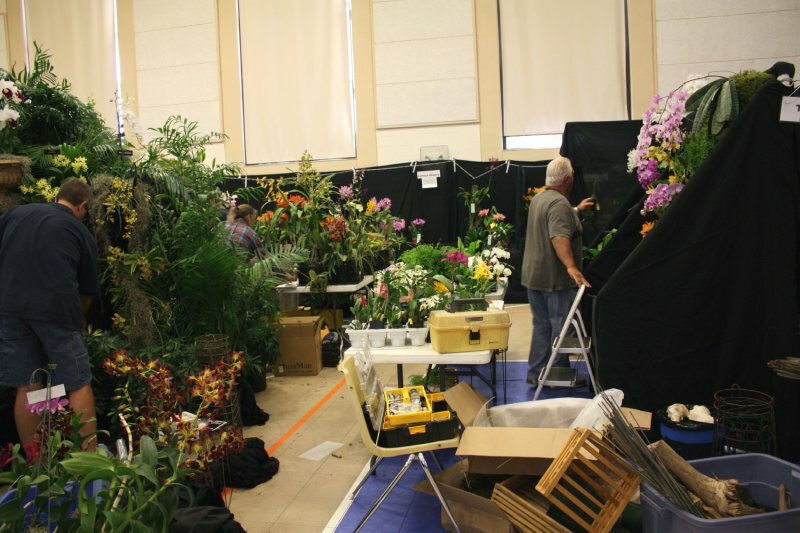 Card-table size and large floor-size artistic displays of blooming orchid plants, containers full of potted orchids and cut orchid flower arrangements competed for ribbons and awards. 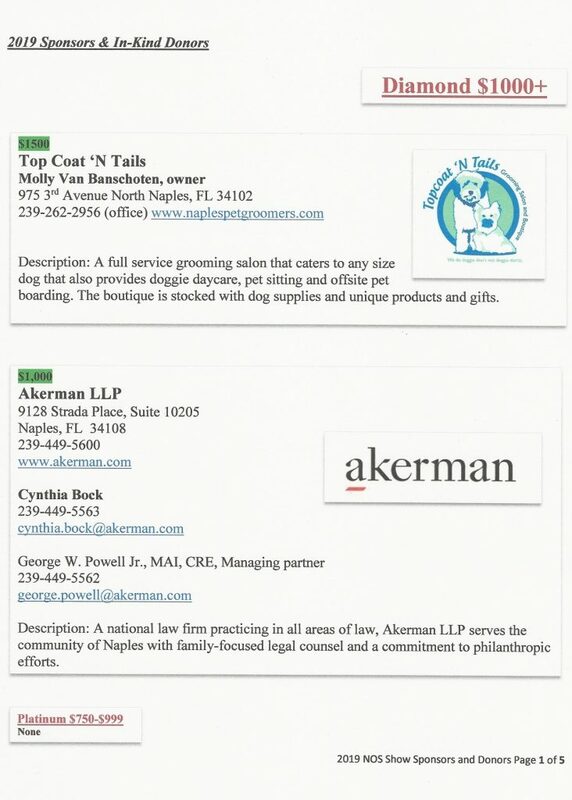 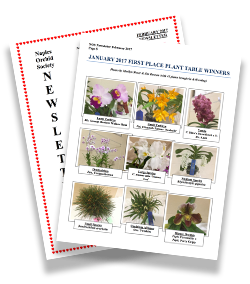 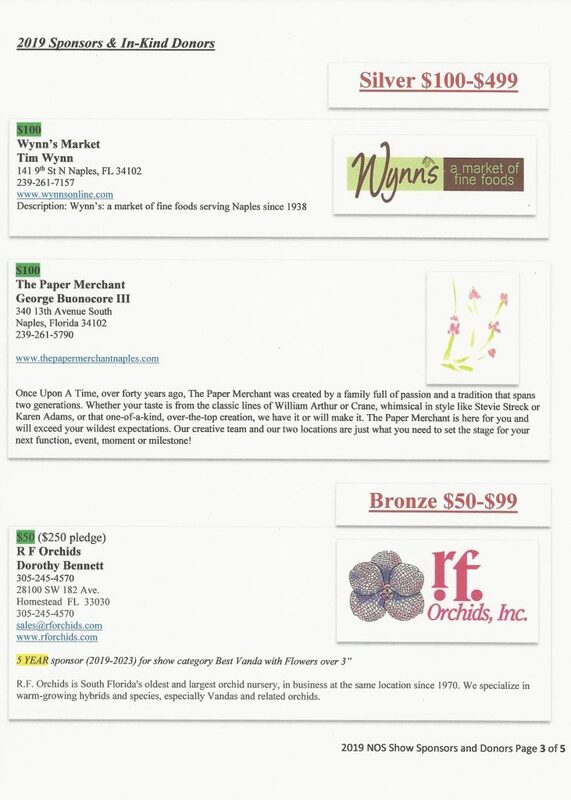 (Click here for 2018 Ribbon winners and 2018 Show Awards). 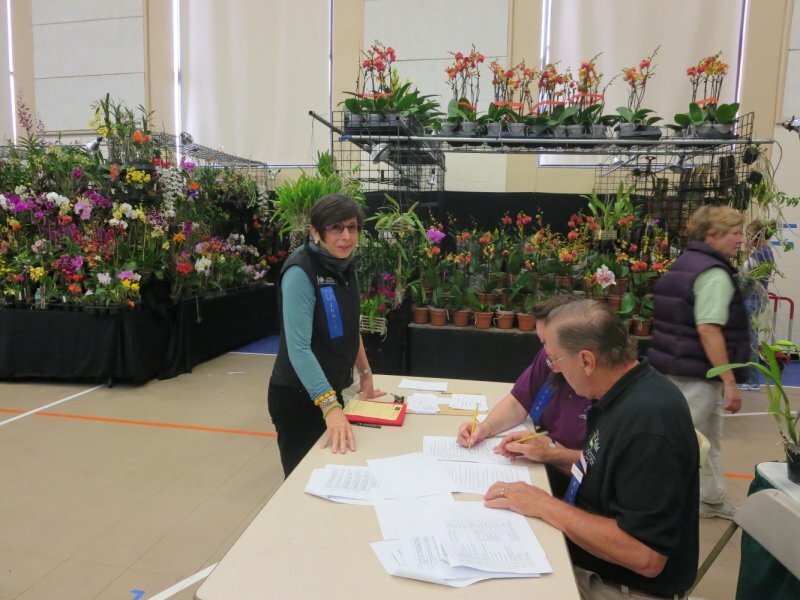 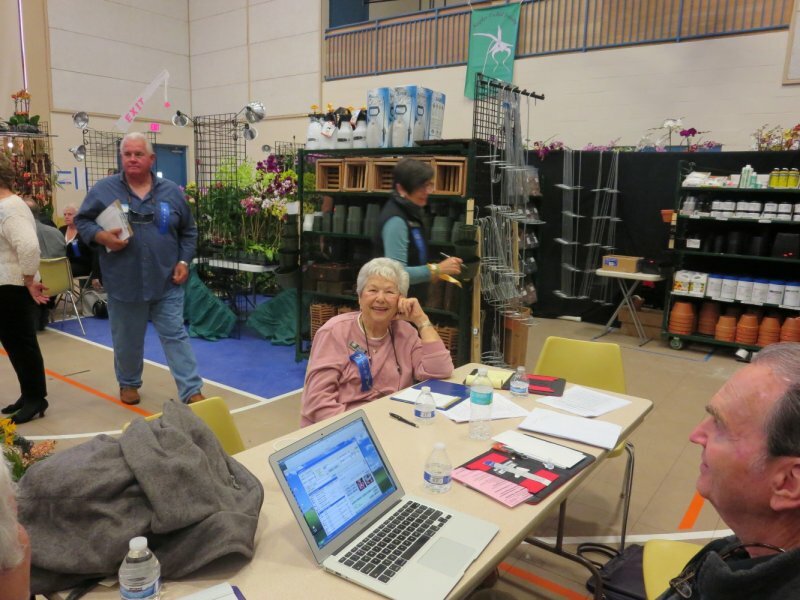 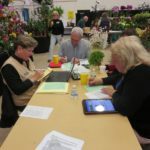 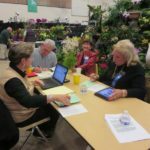 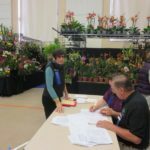 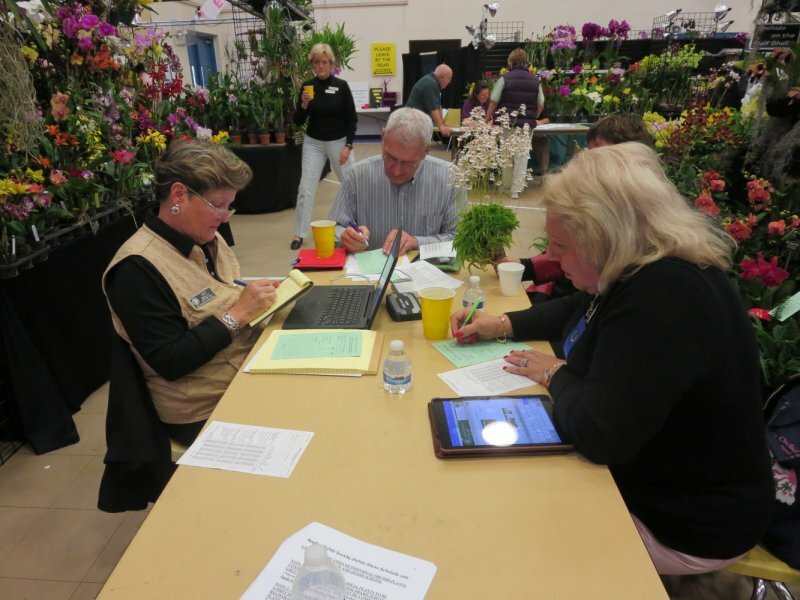 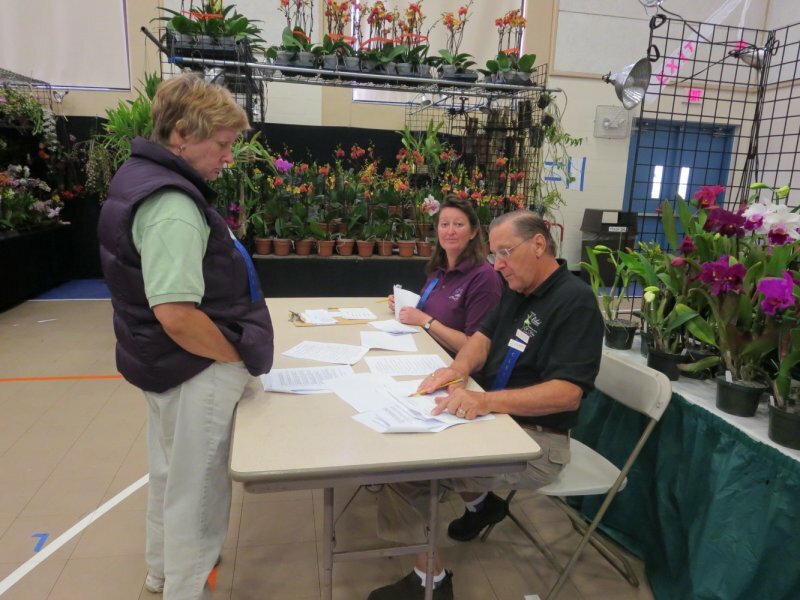 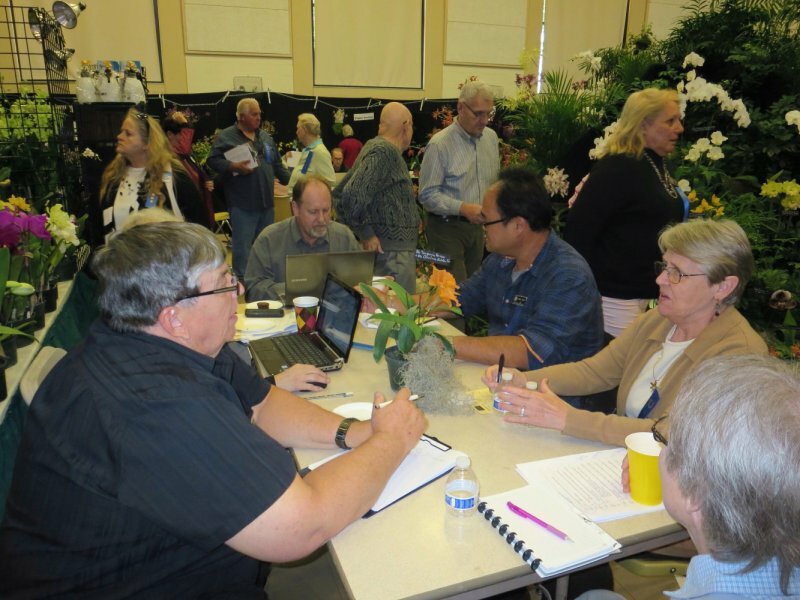 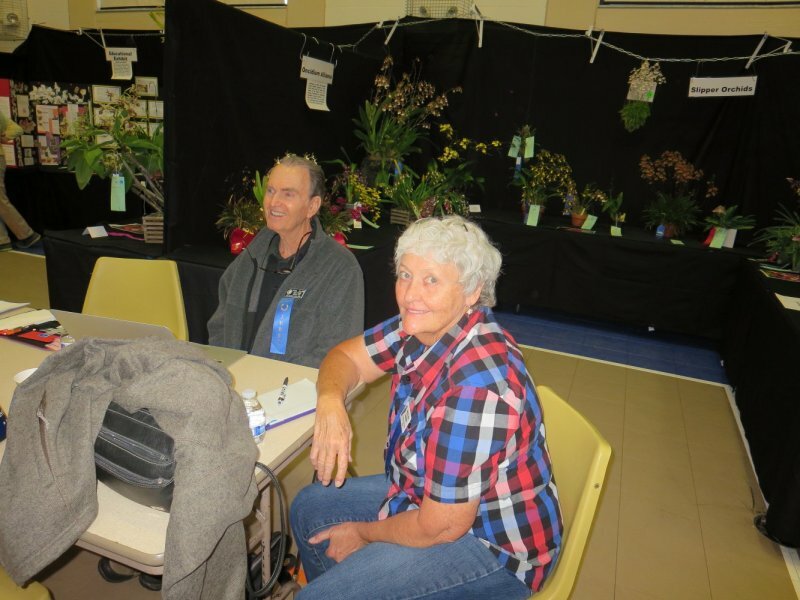 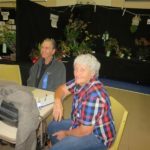 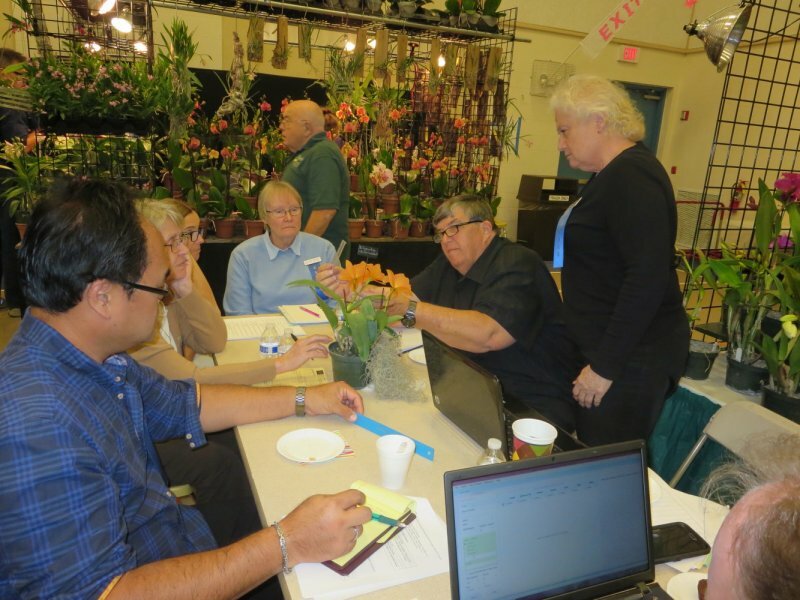 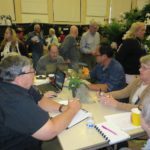 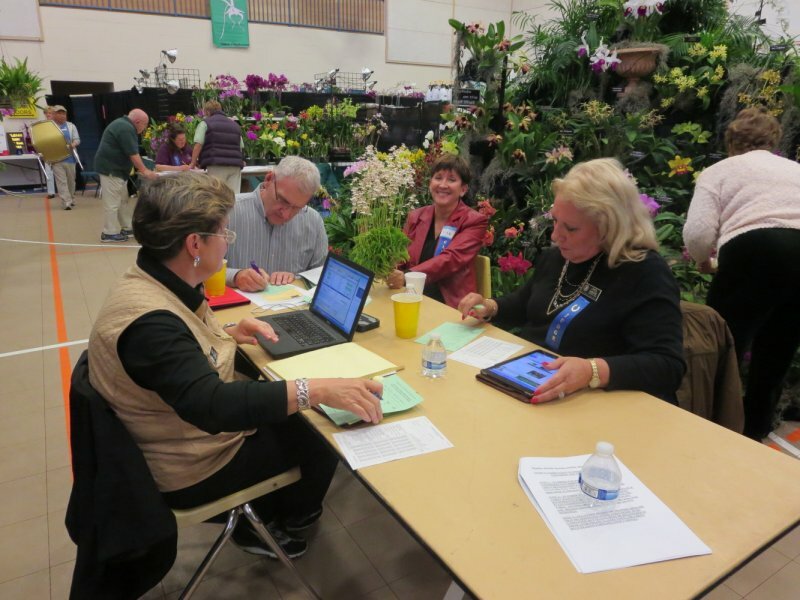 American Orchid Society judges awarded outstanding single plants for best in show in a variety of classes. 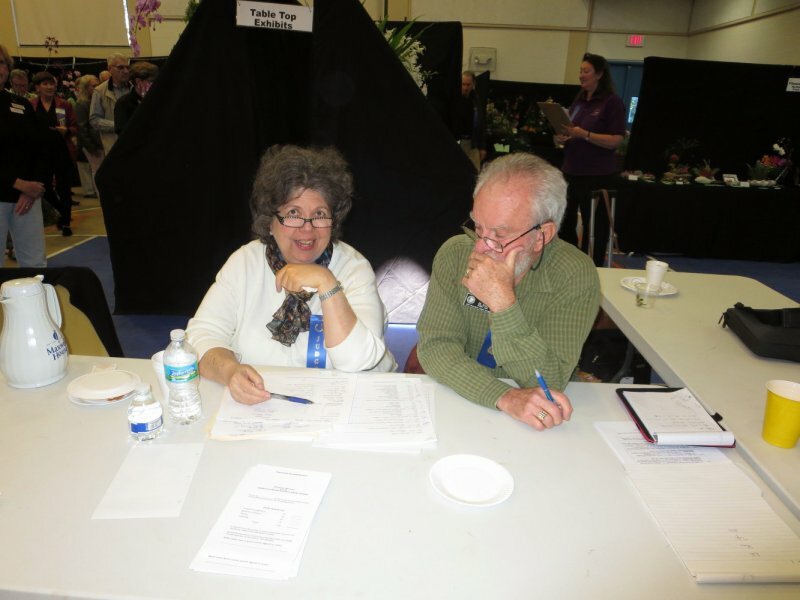 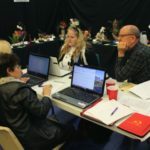 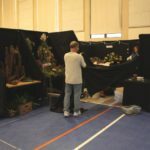 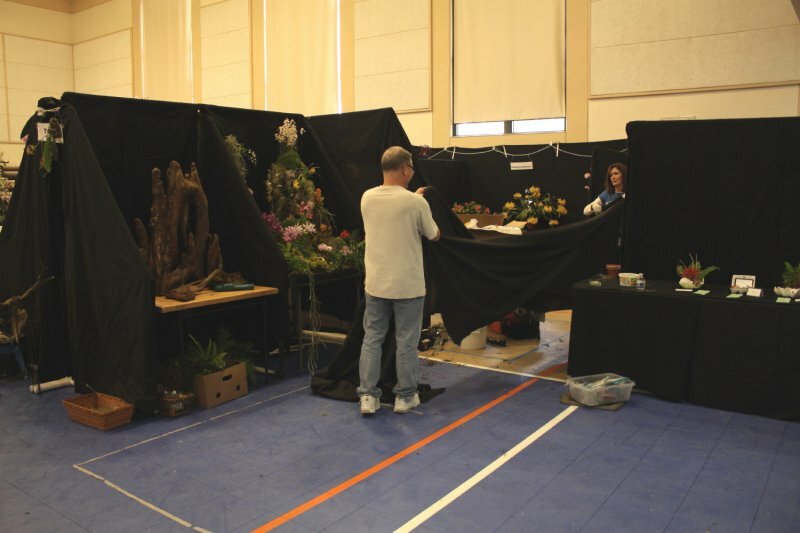 Information about the exhibits and plant competitions are contained in the rules and regulations for the show entries. 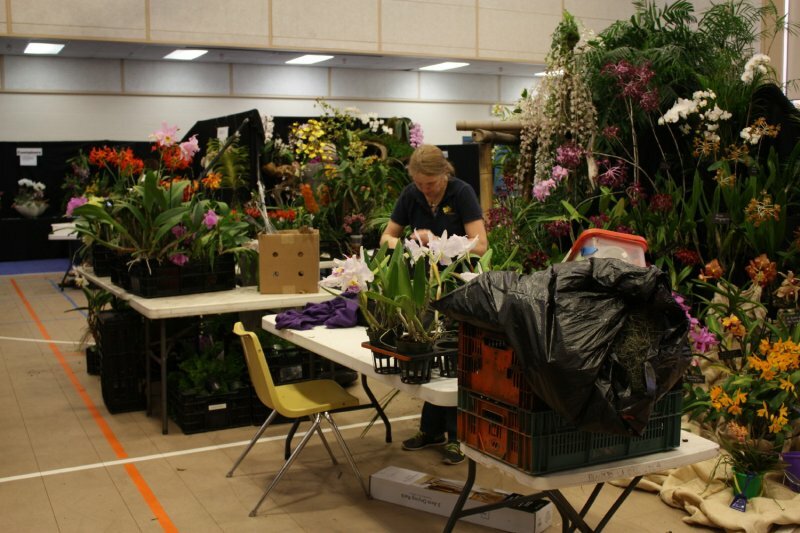 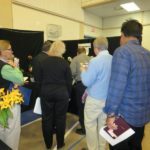 Orchid vendors were present at the show to sell beautiful blooming orchids and orchid supplies. 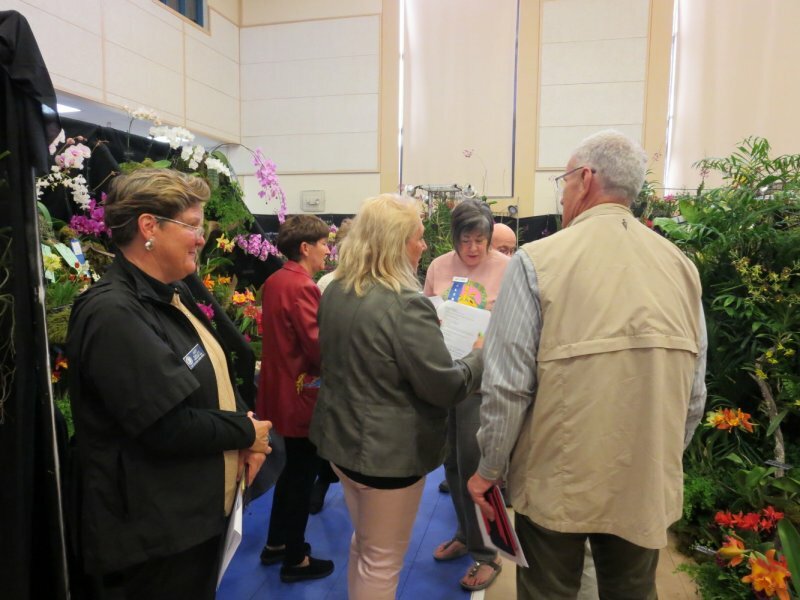 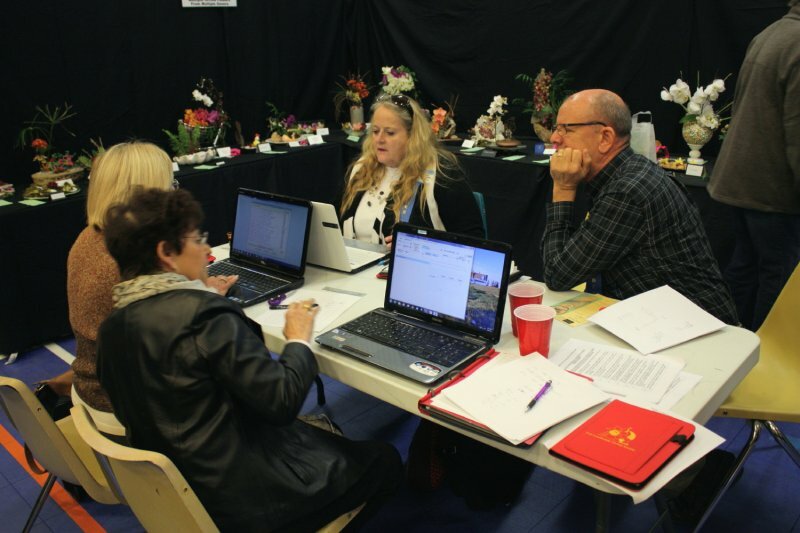 The vendors for the 2019 show were Florida SunCoast Orchids, Krull-Smith Orchids, Mac’s Orchids, Odoms Orchids, OFE International—Orchid Supplies, and Bactra Orchid Benches. 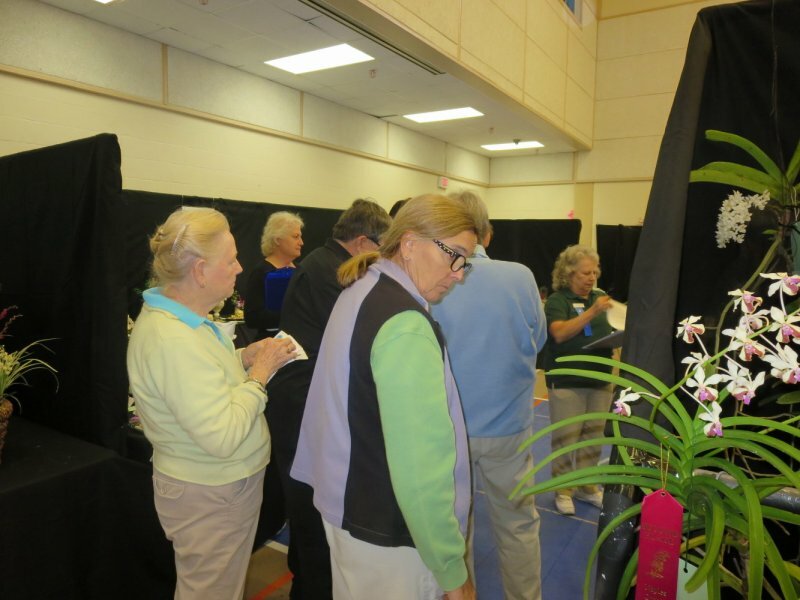 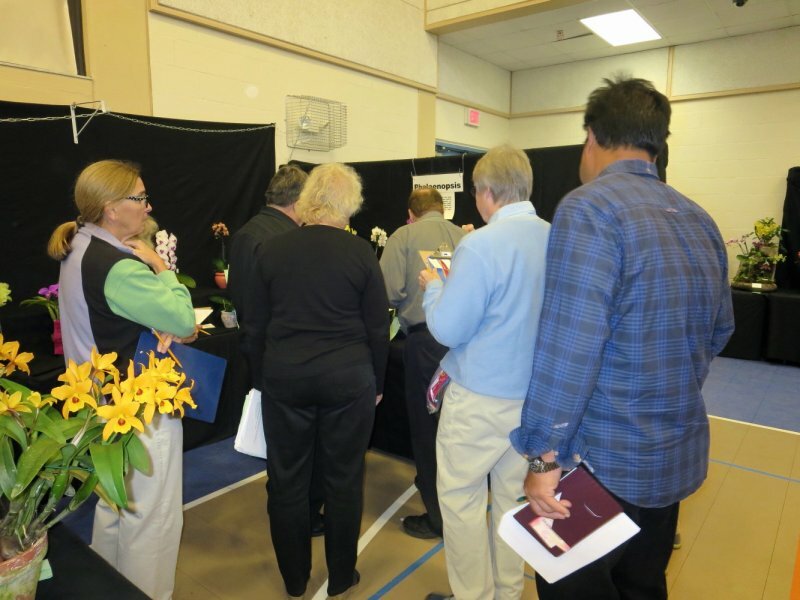 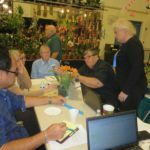 NOS members hosted the show and were available to explain how to care for and grow all kinds of different orchids.